Often touted as nature's most powerful antibiotic, Oregano oil is not one to overlook. It's referred to as a "hot oil" like cinnamon as undiluted, it causes mild to moderate skin irritation. 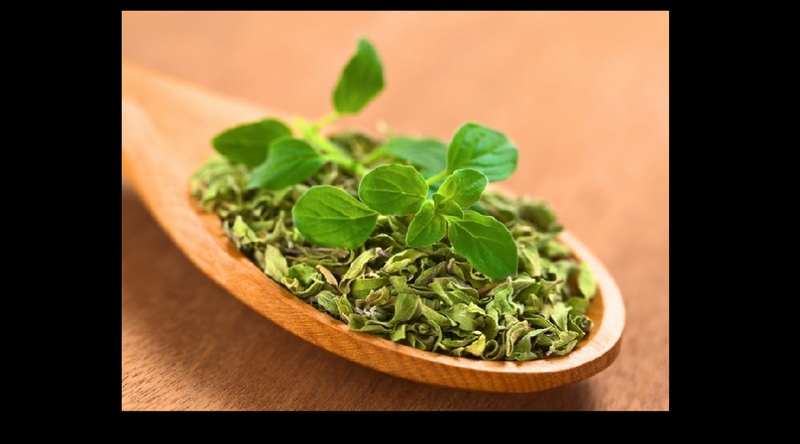 Like many antibiotic essential oils, oregano has properties of antibacterial, anti-fungal, anti-inflammatory, anti-parasitic, antiseptic, antiviral, immune stimulant, and more. A simple google search of oregano oil uses will show that oregano oil is a whole medicine cabinet in one bottle.